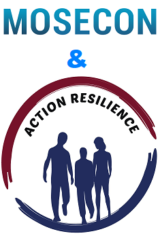 The Modern Security Consulting Group MOSECON GmbH is proud to announce a new partnership with Action Résilience SAS, a French organisation which specialises on issues of terrorism and radicalisation. On September 28, MOSECON CEO Yan St-Pierre spoke at the Regional Delegation of the ICRC in Russia (MKKK) conference “Counter-Terrorism: Legal Challenges and Regional Approaches”. 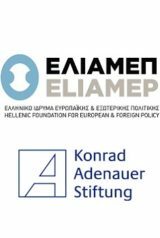 ELIAMEP and KAS organized a one and a half day brainstorming workshop on “Lessons Learned From Radicalization-Prevention Efforts” with Yan St-Pierre.